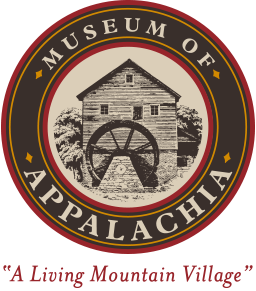 Enjoy a day of family fun at the Museum of Appalachia! 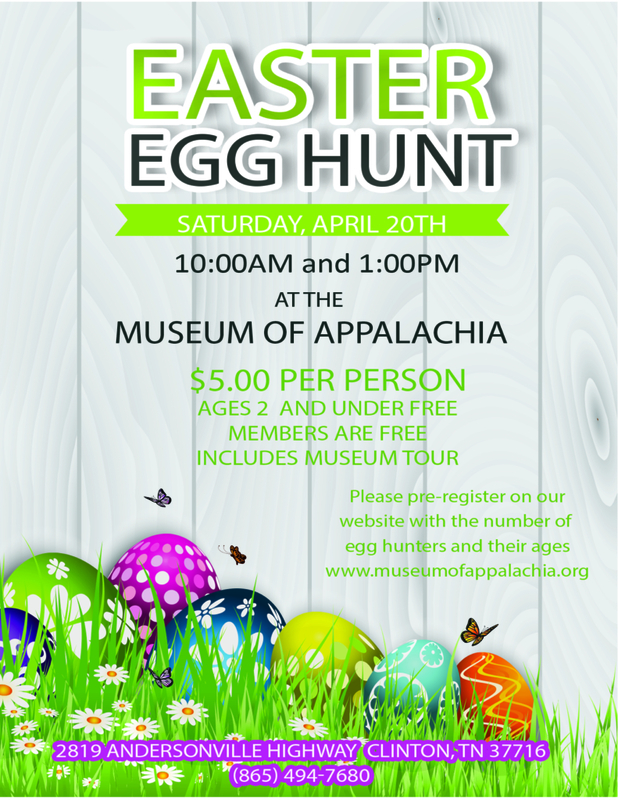 Admission is $5.00 per person and includes a tour of the museum. Everyone is welcome to participate in the Easter Egg Hunt. We ask that you please pre-register. Hunters will be divided into age groups.